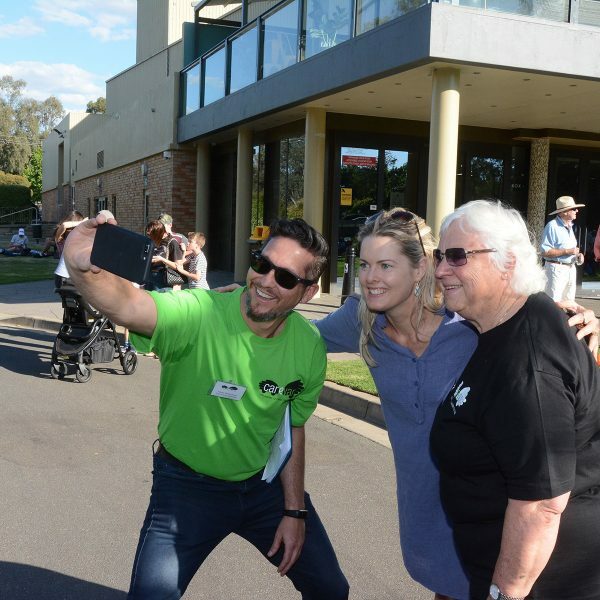 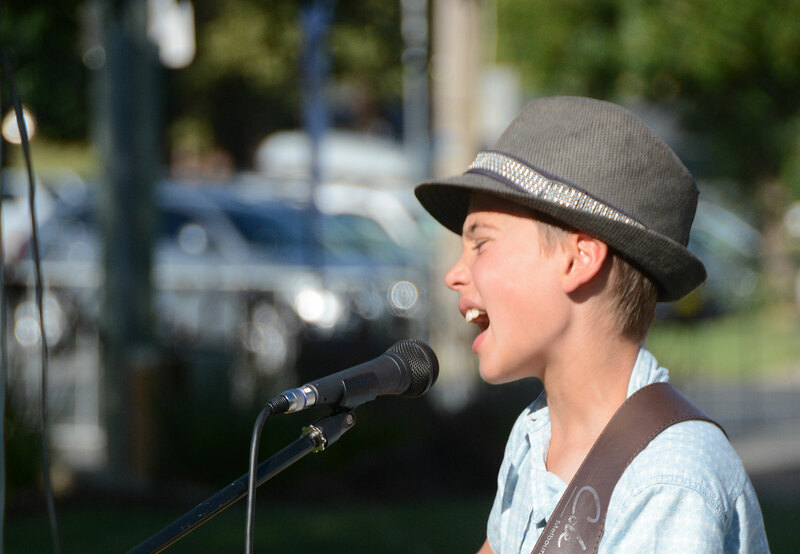 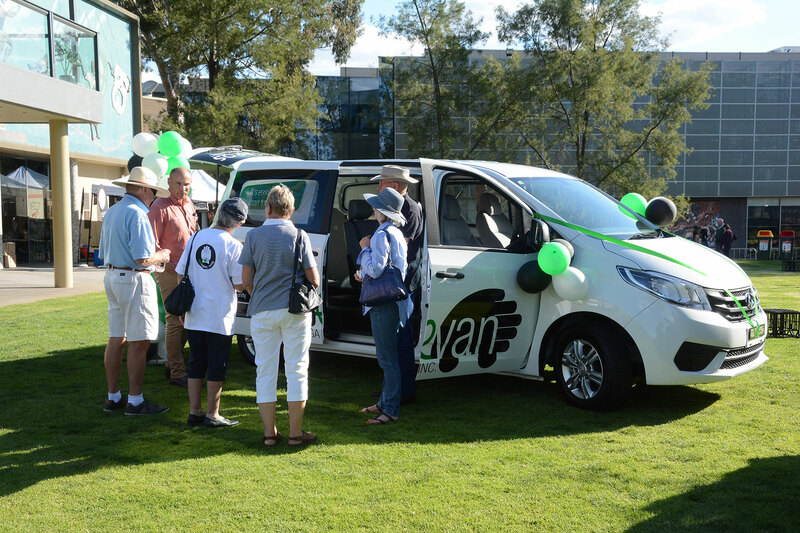 Carevan Wagga Incorporated held its official launch on 30 November 2018, just 5 months after the first community meeting in Wagga Wagga, where more than 100 people attended. 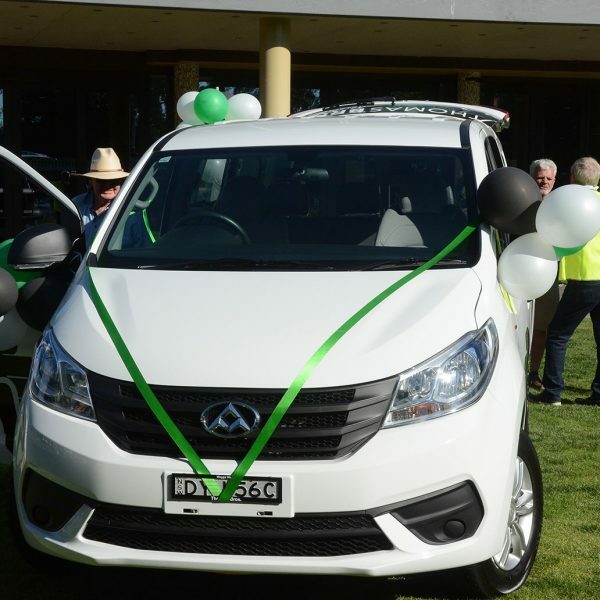 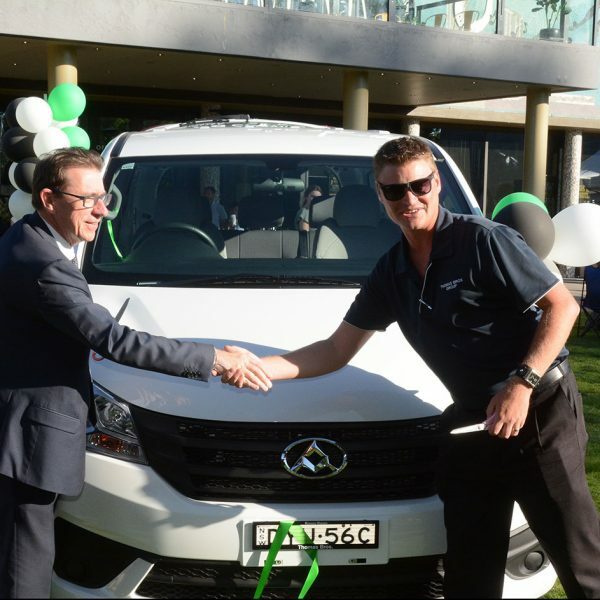 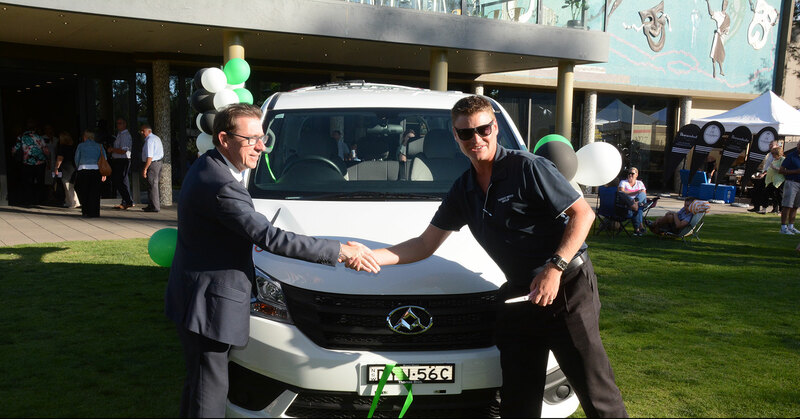 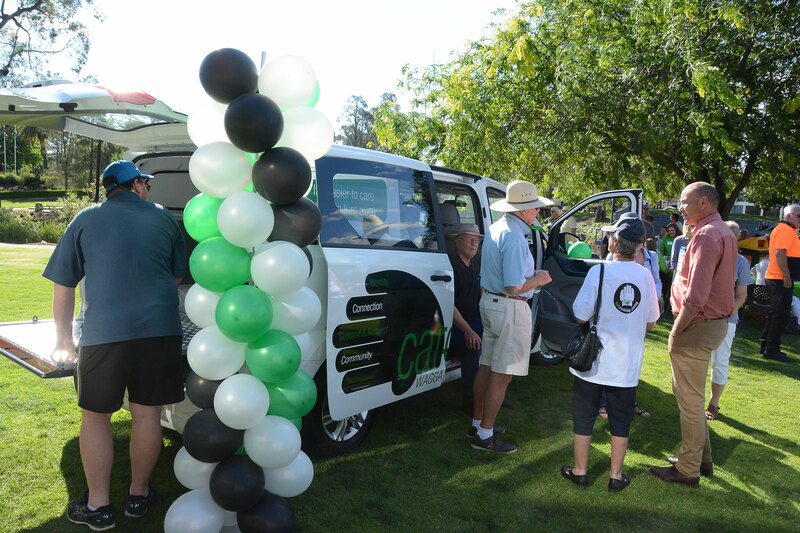 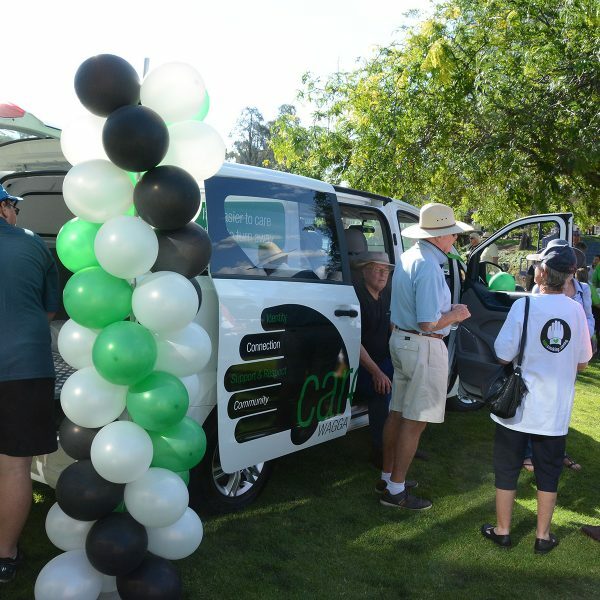 The Carevan vehicle was at the centre of the launch activity, with the ribbon being cut by the Member for Wagga, Dr Joe McGirr and Adam Humbert, representing Thomas Bros Wagga, who generously donated the vehicle. 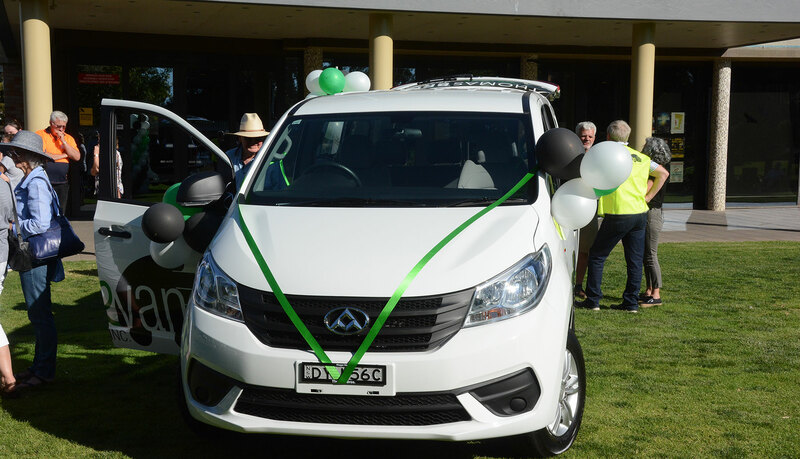 Already Carevan Wagga Inc. has received many donations from businesses and individuals to help with the setting up of a ware-house and purchase of equipment and supplies. 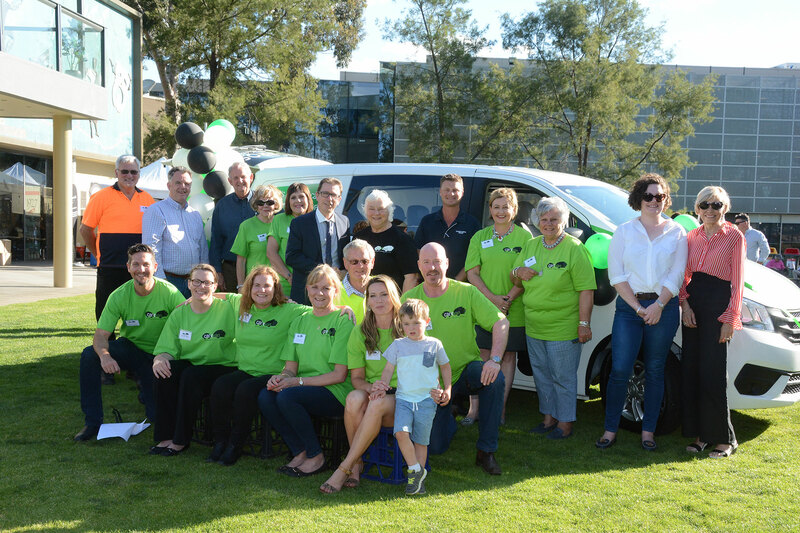 We have an enthusiastic team of volunteers ready to start working in the warehouse, collecting produce and delivering meals to several sites around Wagga Wagga by mid-February. 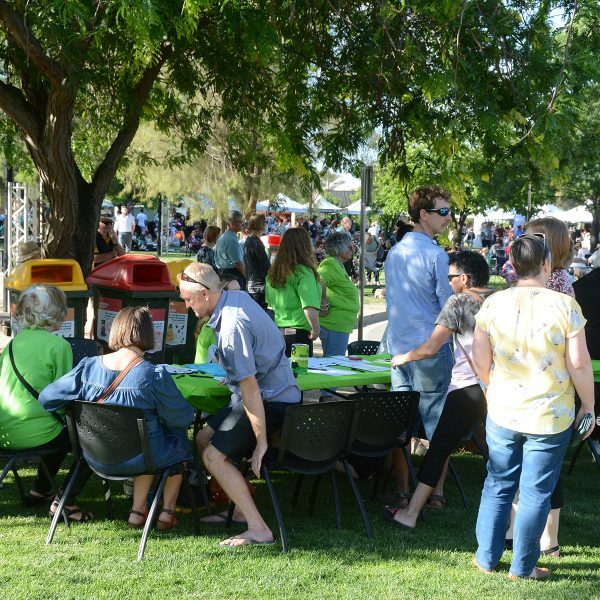 The Kids Cooking & Caring pro-gram will involve students from six local high schools who will cook the meals to be served. 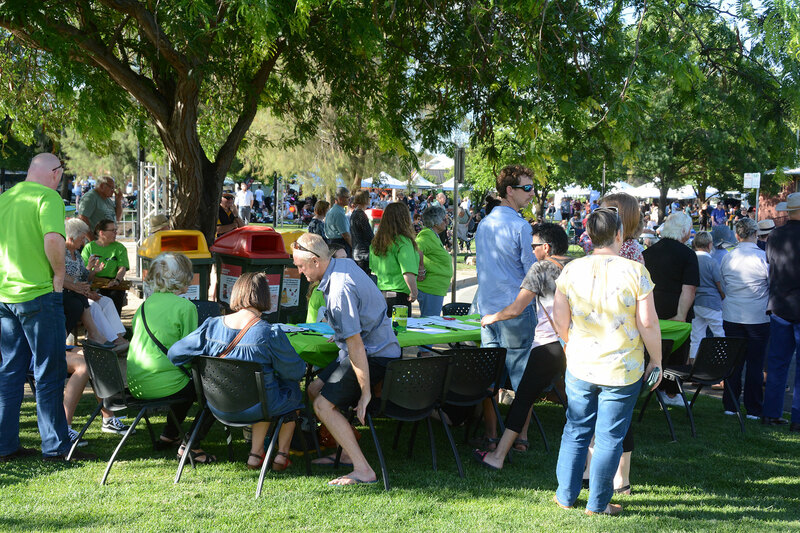 There is strong interest and support from all sectors of the community, who acknowledge that this type of service is very much needed in Wagga Wagga. 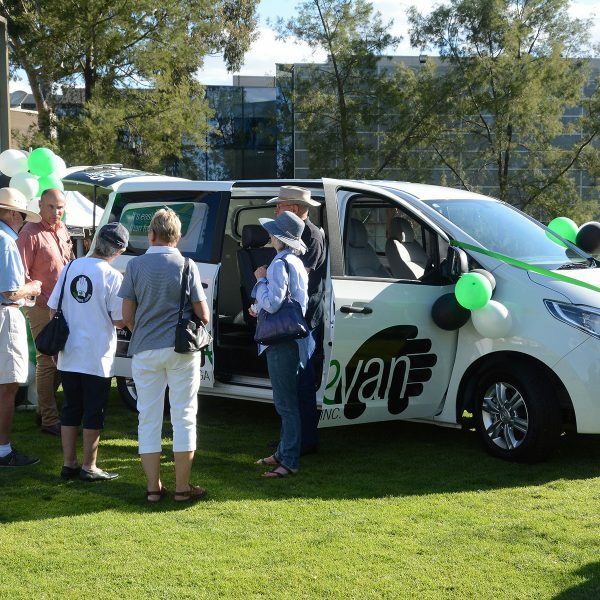 Thanks to Stacey Franklin and the Carevan Foundation, Albury, for their wonderful assistance in helping us to establish Carevan Wagga Inc. in such a short time. 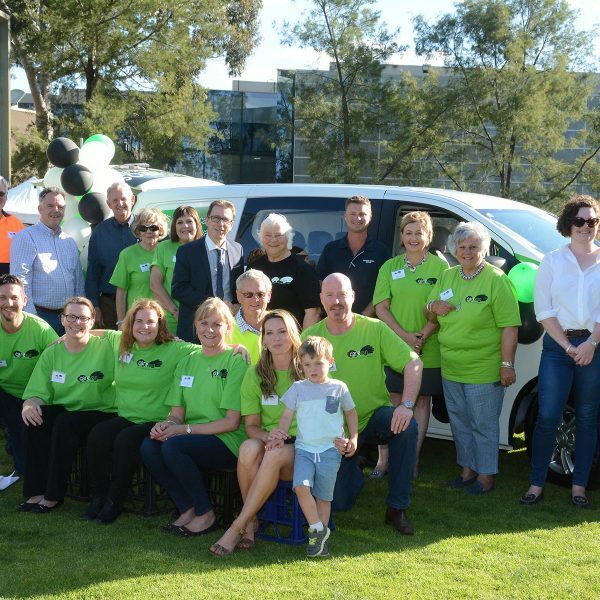 This includes the legal aspects of selecting a Board, incorporation, registration, charity status, fundraising, and guidelines for training and induction of volunteers. 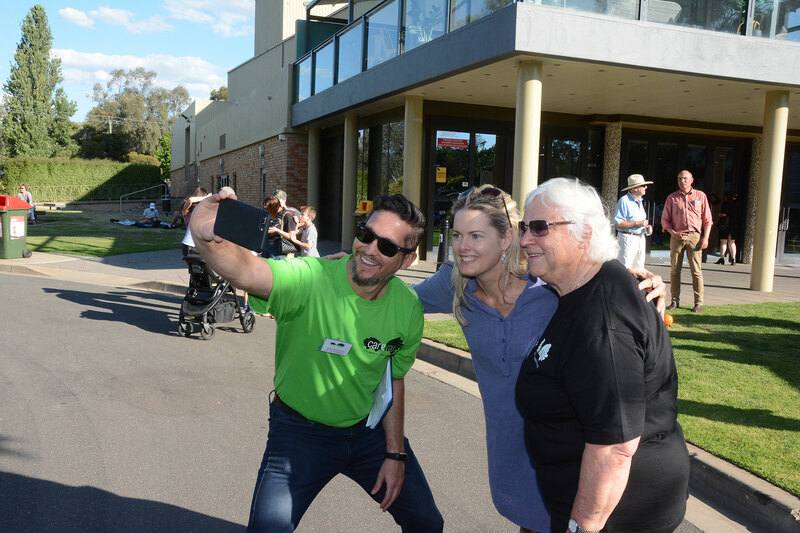 We are very grateful for this practical help, but also for passing on the vision of caring for people without judgement, of reaching out across cultures, generations and so-cio-economic backgrounds, but most importantly, of placing value on the sharing of lives around the meal table.